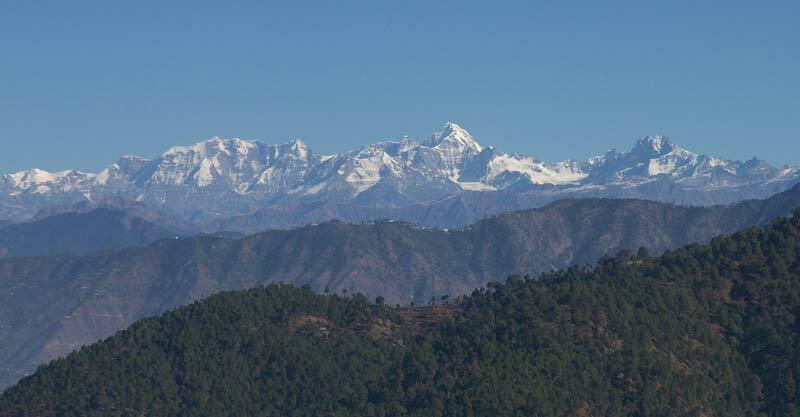 The winter starts at Tehri Garhwal in late October which extends upto late March, of which December & January are extreme cold during which snow fall may also occur. April to Mid June & the month of October is the most pleasant time at Tehri. It rains very heavily from late June to September. Pulses as Gahat, Rajma, Tor & Ginger, Local handmade items. We don’t recommend to drive in night hours in hilly-curved roads. especially in fog, indistinct objects like animals & heavy loaded trucks suddenly appear on the road in the bends. Keep adequate fuel in your vehicle, you won’t find filling stations in every mile and usually fuel canters close till 7 in the evening.